Who funded 75k of our concrete, high altitude dream. Taking it to the pool. A very proud day for Ned. 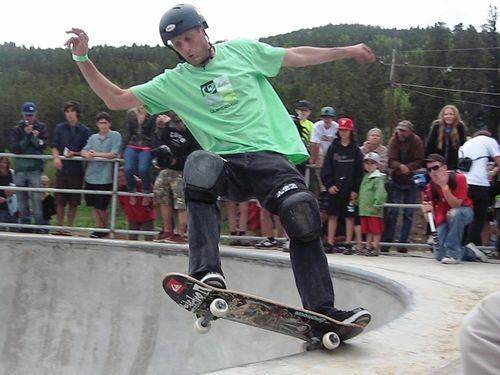 (In case you live in a cave - that is The BirdMan - Tony Hawk).